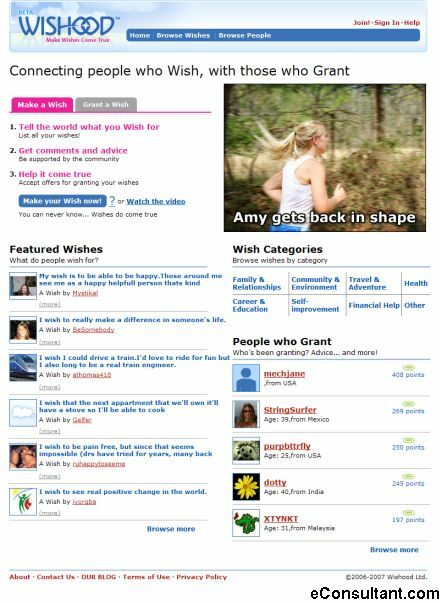 Description : Wishood provides the inspiration and tools for verbalizing and exchanging wishes between close people, enabling them to get even closer. The community of wishers is helping Wishood build what is aimed to be the world’s biggest Wishes Reservoir for the inspiration of everyone. Get ideas and go wish.